As I write this post, I'm seriously craving some Ijebu garri! 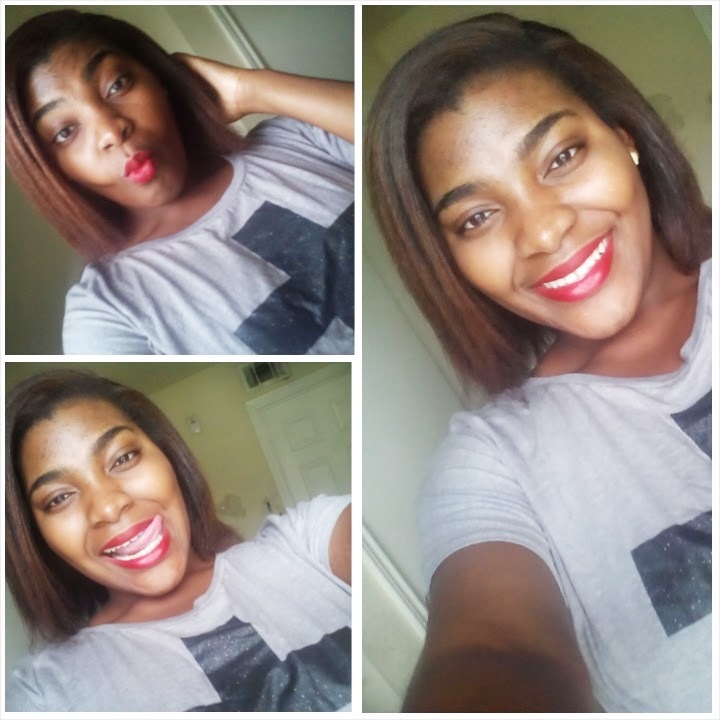 Anyways sha, I digress. 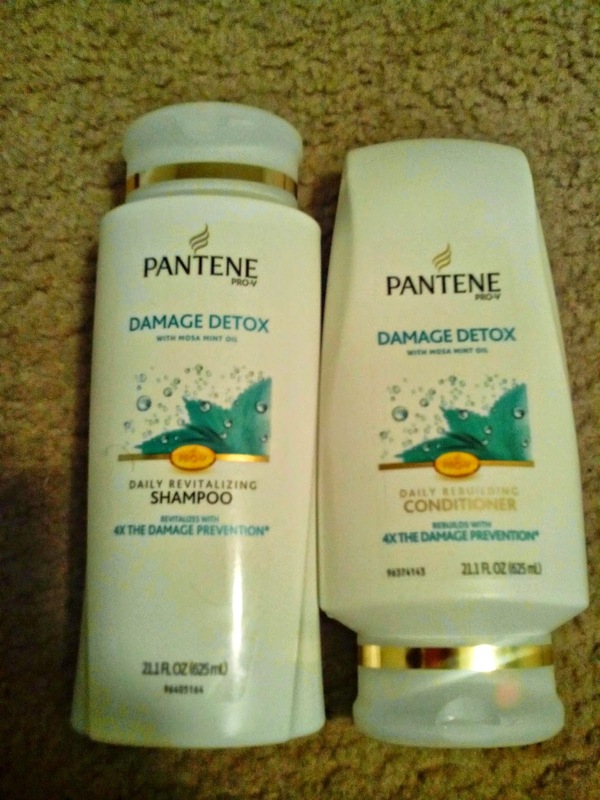 I shampooed and conditioned my hair with the Pantene Damage Detox Revitalizing Shampoo and the Damage Detox Rebuilding Conditioner (This stuff is amazing! 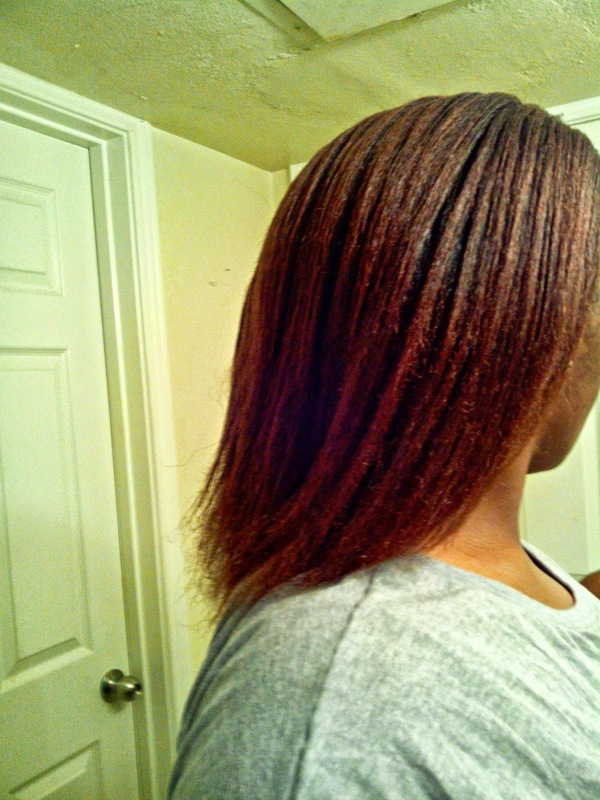 It made my hair so shiny and soft, it felt like I had just deep conditioned). 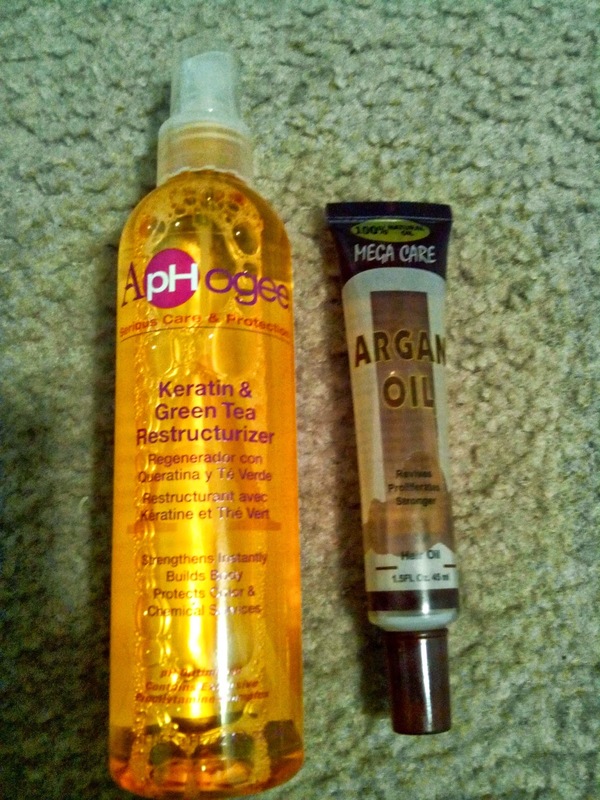 Then I spritzed my hair all around with the ApHogee Keratin and Green Tea Restructurizer, applied the Mega Care Argan Oil Blend, divided my hair into four sections using hair ties. 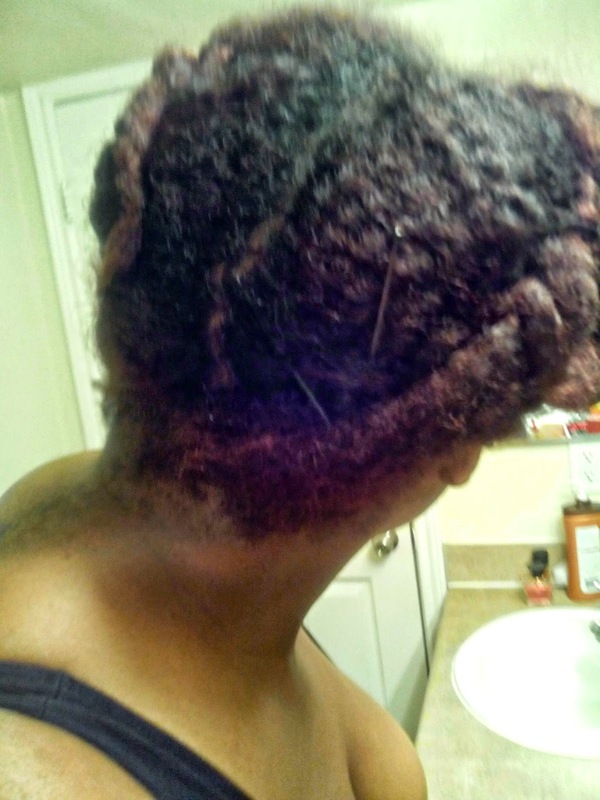 I applied my shea butter mix then detangled with a paddle brush (which also distributes the product) and twisted each section, pinning them in place with bobby pins for extra stretching. 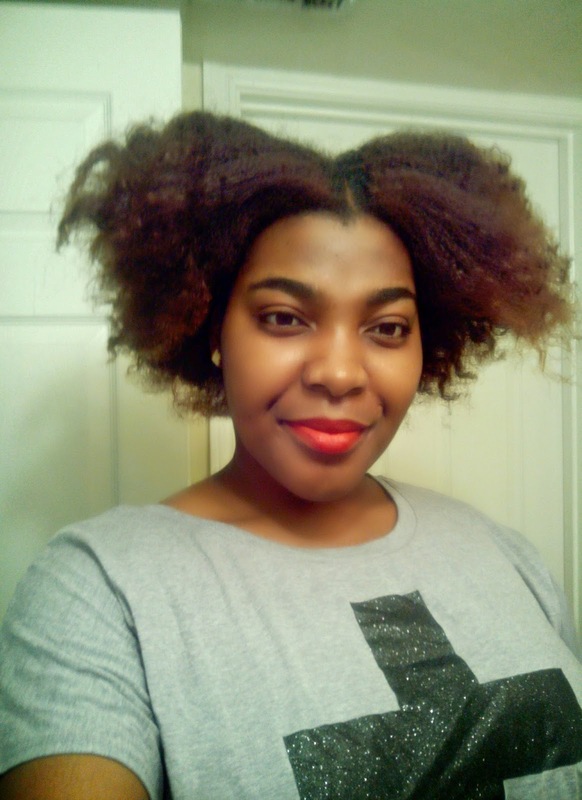 It took about two days for my twists to fully dry, I then unraveled them applied the Aussie Hair Insurance Heat Protecting Hair Shine Spray, detangled with a brush, and sectioned my again to begin the flat ironing process. 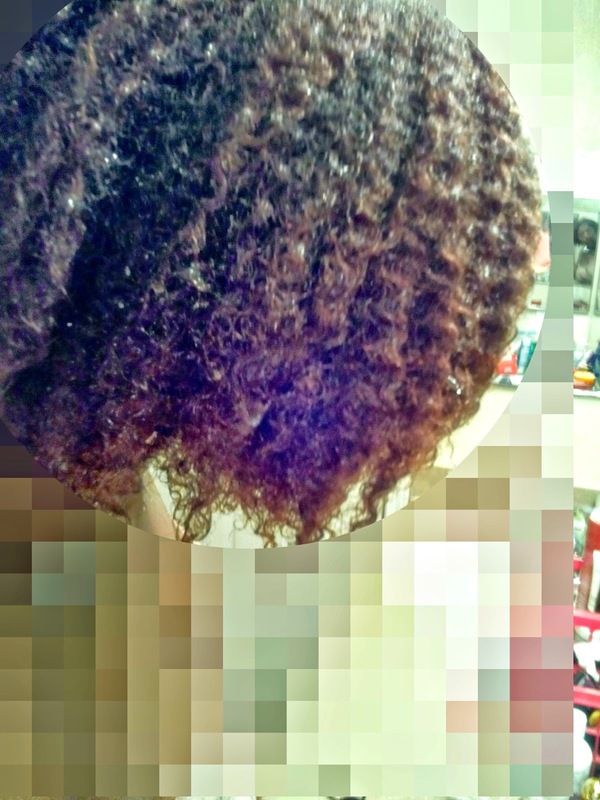 I used a method very similar to TheChicNatural, mostly because I loved her results and already owned most of the products she used. 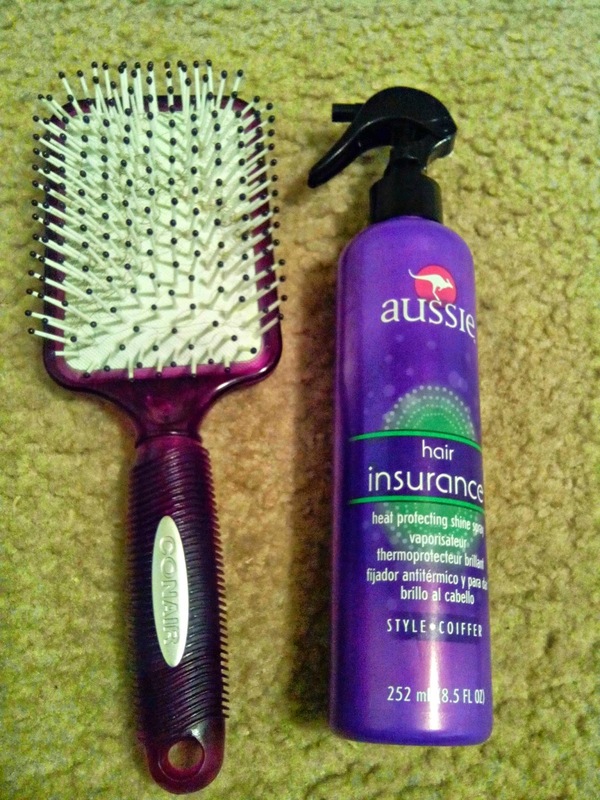 Please don't go out of your way to buy any of the aforementioned products and remember to do what works for you! !